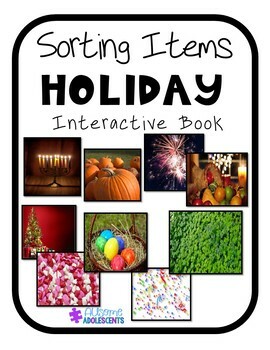 Interactive book or File Folder Activities to work on sorting holiday items. 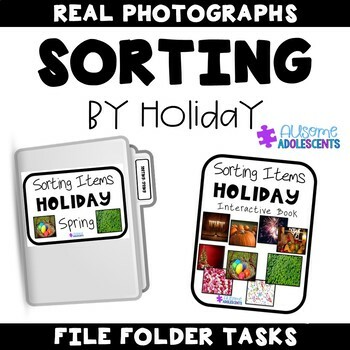 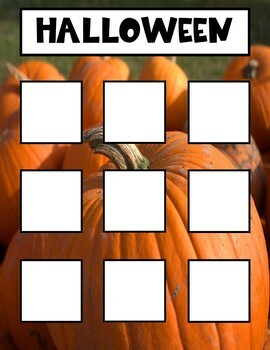 These tasks use mostly REAL PHOTOGRAPHS that are more salient to many learners- especially those with special needs. 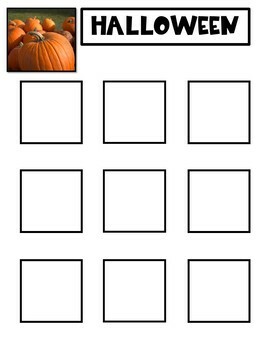 Bonus-- includes pages for FOURTH OF JULY which can be included in the interactive book option.